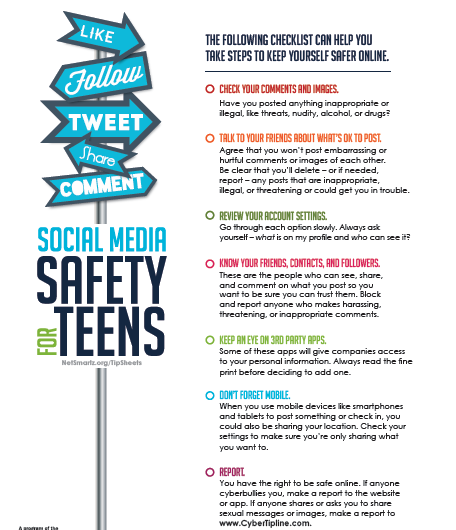 South Valley Junior High students are committed to using digital information and technology safely, legally and ethically. ​CREATIVE WORK: Any idea or artistic creation that is recorded in some form, whether it’s hard copy or digital. COPYRIGHT: A law that protects your control over the creative work you make so that people must get your permission before they copy, share, or perform your work. CREATIVE COMMONS: A kind of copyright that makes it easier for people to copy, share, and build on your creative work, as long as they give you credit for it. LICENSE: A clear way to define the copyright of your creative work so people know how it can be used. PIRACY: Stealing copyrighted work by downloading or copying it in order to keep, sell, or give it away without permission and without paying. PLAGIARIZE: Copying, “lifting,” or making slight changes to some or all of someone else’s work and saying you created it. PUBLIC DOMAIN: Creative work that’s not copyrighted and therefore free for you to use however you want. 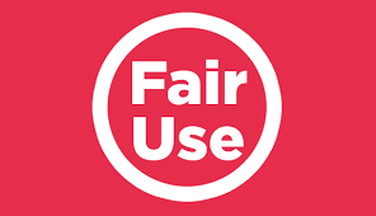 FAIR USE: The ability to use a small amount of copyrighted work without permission, but only in certain ways and in specific situations (schoolwork and education, news reporting, criticizing or commenting on something, and comedy/parody). In general, it is illegal for anyone to do any of the things listed above with a work created by you without your permission, but there are some exceptions and limitations to your rights as a copyright holder. One major limitation is the doctrine of “Fair Use". 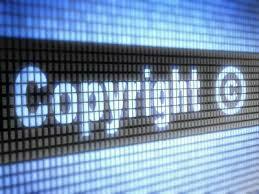 Fair Use: The ability to use copyrighted work without permission, but only in certain ways and in specific situations. If creative work falls into at least one category AND fulfills one of the criteria, there’s a good chance it’s fair use! The internet is full of websites ANYONE can publish. 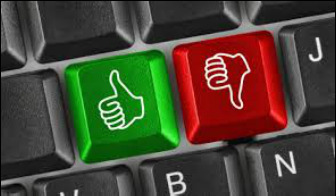 An essential part of online research is the ability to critically evaluate information. This includes the ability to read and evaluate its level of accuracy, reliability and bias. if a website contains reliable information. How can you determine if a website is reliable? ﻿1. Know the Author. What kind of AUTHORITY does the author have to write on the information. 2. Is the information biased? Think about perspective. Are a balance of perspectives represented? Do you hear both sides? Could the information be meant as humorous? 3. Is the information authentic? Know the source. 4. Is this information accurate? Consider the origin of the information. Are the sources trustworthy? How do you know? 5. Is the information current? Consider the currency and timeliness of the information. ​6.​ Is this information worth the effort? Educational institution. Sites using this domain name are schools ranging from kindergarten to higher education. If you take a look at your school's URL you'll notice that it ends with the domain .edu. Information from sites within this domain must be examined very carefully. 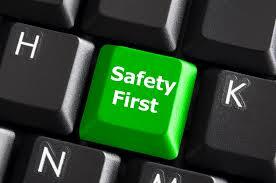 If it is from a department or research center at a educational insti tution, it can generally be taken as credible. However, students' personal Web sites are not usually monitored by the school even though they are on the school's server and use the .edu domain. Traditionally a non-profit organization. Organizations such as the American Red Cross or PBS (Public Broadcasting System) use this domain suffix. 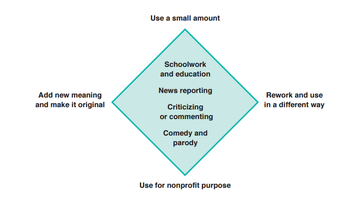 Generally, the information in these types of sites is credible and unbiased, but there are examples of organizations that strongly advocate specific points of view over others. You probably want to give this domain a closer scrutiny these days. Some commercial interests might be the ultimate sponsors of a site with this suffix.